This dissertation analyzes entrepreneurial black women as situated in globalizing South Africa. Drawing from fourteen months of ethnographic fieldwork over a four-year period, the project spotlights women in black townships who have turned their modest homes into guesthouses. 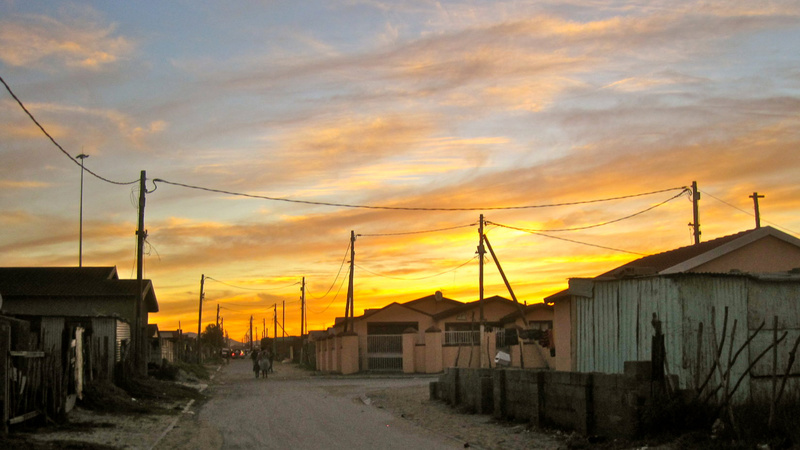 Their enterprises expand township tourism, a niche market within South Africa’s proliferating tourism industry. By entering a local market predicated on global notions of cultural authenticity, poor black South African women marshal their racial, gender, class, and national identities to develop transnational networks and generate income. In this way, these women creatively utilize their disadvantaged social locations to accommodate not only tourists but also post-apartheid austerity.